Last night’s SmackDown Live saw from Fresno, California witnessed current WWE SmackDown Women’s Champion Asuka successfully defend her title against Naomi. This was he first title defense since winning the title from Becky Lynch in the triple-threat Tables, Ladders and Chair match on Sunday’s TLC pay-per-view event. 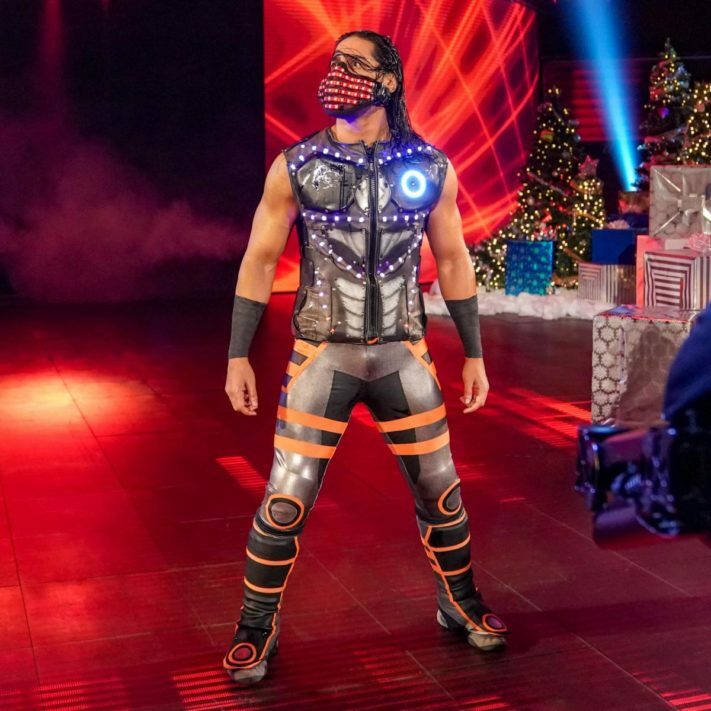 Mustafa Ali made his début on SmackDown on the 11 December edition of SmackDown where he faced Daniel Bryan and earned praise for his performance. On this week’s episode, Ali returned again and was in a tag-team match with AJ Styles as he defeated the team of Daniel Bryan and Andrade “Cien” Almas by pinning Bryan. It was unknown at the time if these were just one-off performances from the star or if he is going to make the shift to the Blue Brand. But now, his WWE Superstar profile has been moved to the SmackDown Live roster so it’s pretty much official that he is now a member of SDLive.